Are you craving ice cream, but not sure which flavor you want to indulge in? Obviously you need Ben and Jerry's, but they have such an assortment of flavors that are amazing it is so hard to pick. The solution? 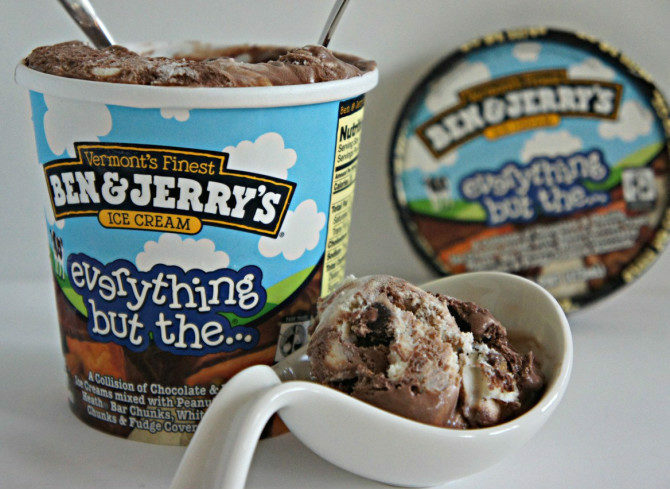 A list of the perfect Ben and Jerry's flavors that match your zodiac sign. We all have different personalities, whether you're someone who is super energetic, talkative, barely says a word to anyone, a perfectionist or incredibly emotional. We need to spoil ourselves with ice cream every now and then. Now you don't have to have to deal with that internal struggle you face when picking out a pint -- or four. When you're as adventurous as an Aries, you want to try new things, especially when it comes to good food. This ice cream is for someone who's so excited for a sweet but want something different than your plain old dessert. Well, do I have the answer for you – A Swirled of Difference. 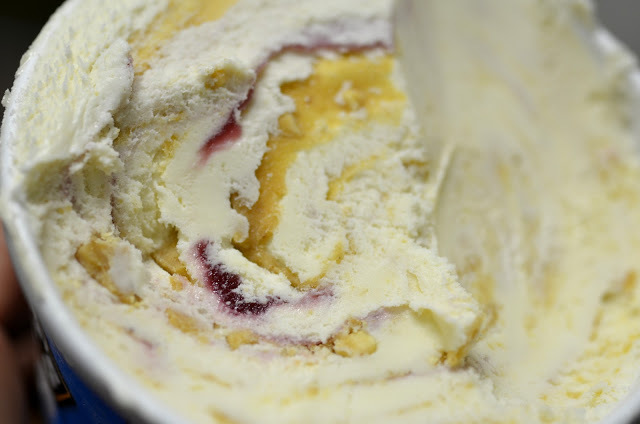 In one bite, you'll get a taste of peanut butter flavored ice cream with a raspberry swirl. It will help pump you up for whatever daredevil act you're planning next. As a Taurus, you're probably known to be very reliable. Well, what's a more reliable food than peanut butter? When people aren't there for you, peanut butter is. 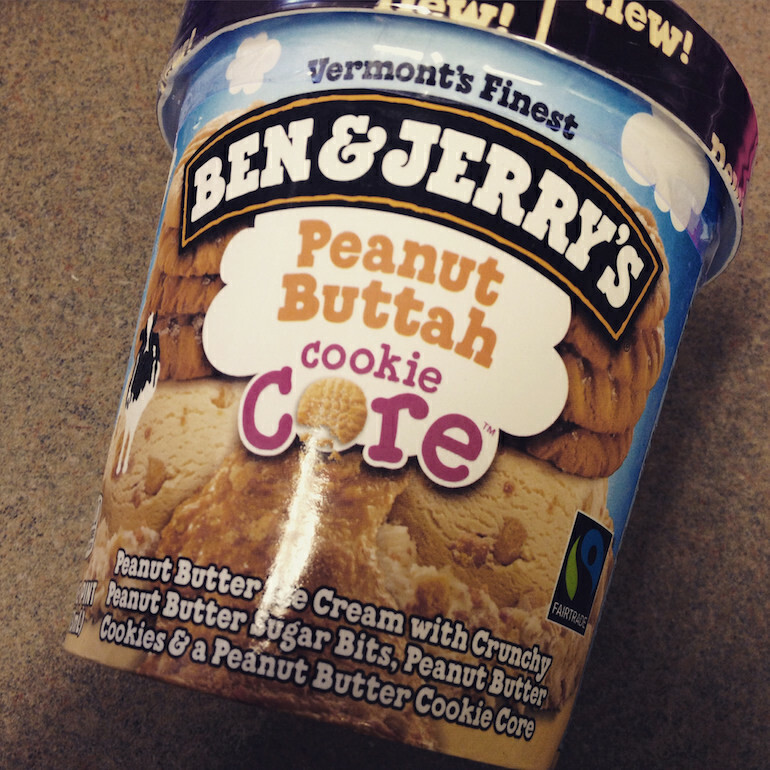 Try one of Ben and Jerry's newest flavors, Peanut Buttah Cookie Core. With each bite, your mouth gets overwhelmed with peanut butter deliciousness, filled with peanut butter cookies and a peanut butter core center. As an Aries, you are known to be enthusiastic and getting involved in everything. The ice cream has just about everything you can think of. Stuff your tummy with Everything But The… There's peanut butter cups, toffee, fudge, white chocolate and almonds stuffed in chocolate, in vanilla ice cream (yup). Don't worry you won't miss the kitchen sink. 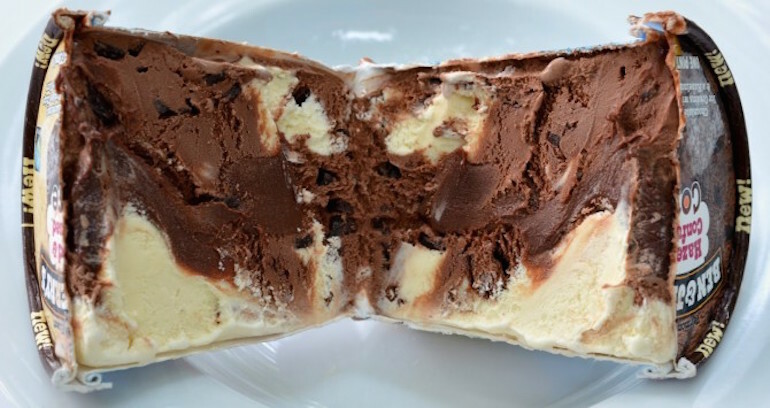 This Ben and Jerry's treat will be just like you. If you are a Cancer, then emotions can be a whirlwind. You tend to have trouble when it comes to letting go. But what's the answer to everyone's problems? You guessed it: chocolate. 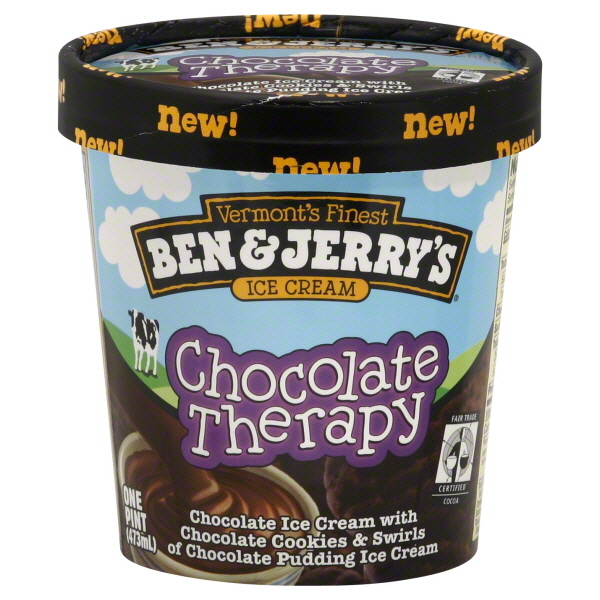 So, naturally the go-to Ben and Jerry's flavor that will solve your problems is Chocolate Therapy. I mean, it's even in the name, so it has to make you feel better, right? As a Leo, you are prone to being generous, kind and just going with the flow. Yes, you probably have those times when you are a bit bossy and stuck with your own ideas (we all have own moments). 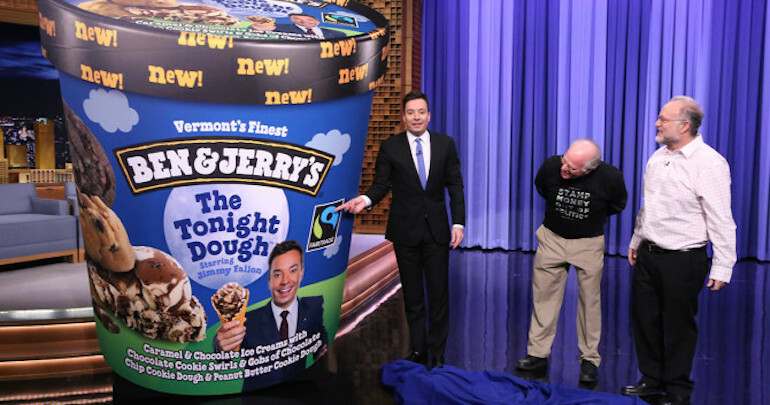 Well, if this is you, then the Ben and Jerry's match for you is Phish Food. Just like you, this ice cream just goes with the flow, and since you're so easy to persuade, you've become a small fish in a big pond, similar to the chocolate fish pieces in this ice cream. As a Virgo, you are incredibly reliable and modest, but you are also probably a bit of a perfectionist. Well, if this is you, end the day with something special. Try Coffee Caramel Buzz. This is a twist on a coffee ice cream classic. You get something extra sweet with whiskey caramel swirls and English toffee added to the already delicious flavor. Libras tend to be incredibly easy-going. This is a good thing. However, when it comes to decisions, Libras take forever. With the Ben and Jerry's flavor, Hazed and Confuzed, you Libras out there will be supported by a treat that is just as confused and indecisive as you. Scorpios tend to be determined, passionate and exciting people. Well, The Tonight Dough is perfect for you. I'm pretty positive that it's the most ambitious and exciting ice cream that exists. 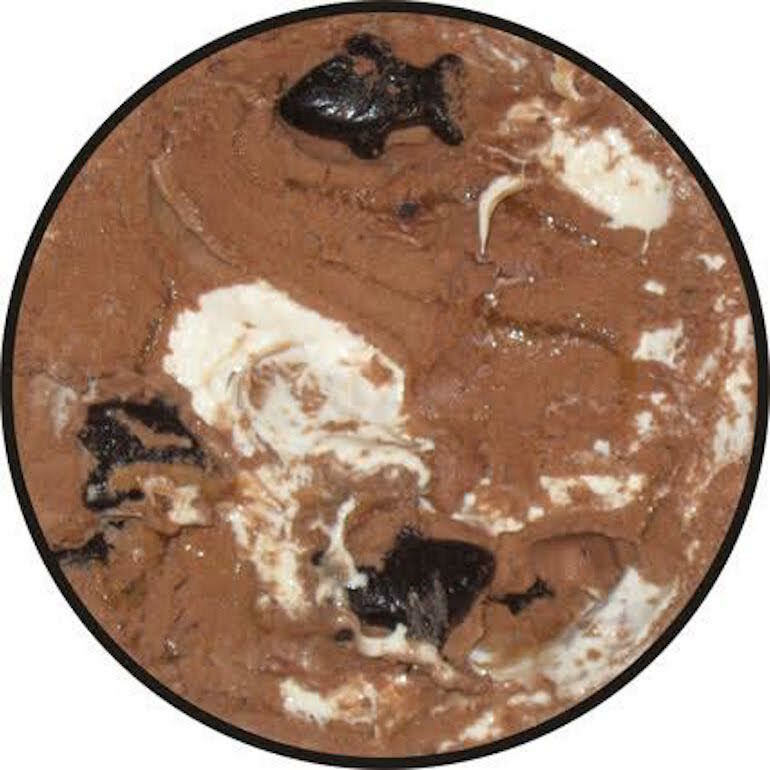 The flavor is a combination of caramel and chocolate ice cream along with chocolate cookie swirls and chunks of chocolate chip and peanut butter cookie dough. Is your mouth watering yet? Are you incredibly loyal, honest and straightforward? Well, if this describes you to a T, you're a Sagittarius, and you should be eating ice cream that is just as loyal as you are. 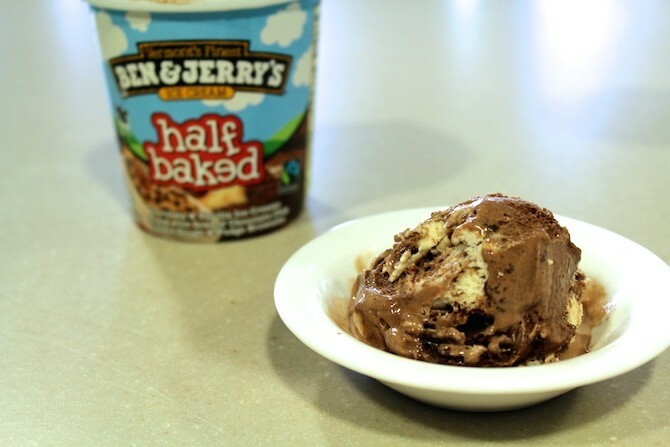 The answer: the Ben and Jerry's classic, Half Baked. This flavor has just about anything you need to have a happy life: brownies and cookie dough. 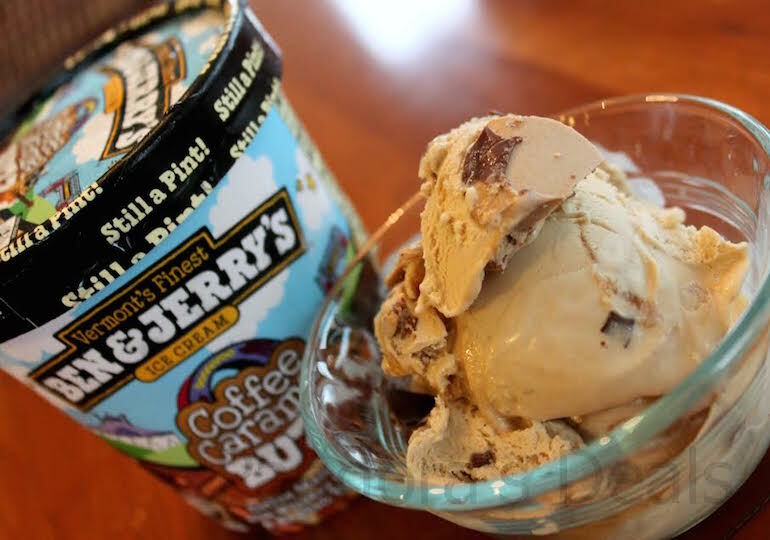 What could be more loyal than your two friends Ben and Jerry with one of their classic flavors? Capricorns are practical people with a good head on their shoulders. If you're a Capricorn, not only do you make smart decisions, but you're also more reserved in general. 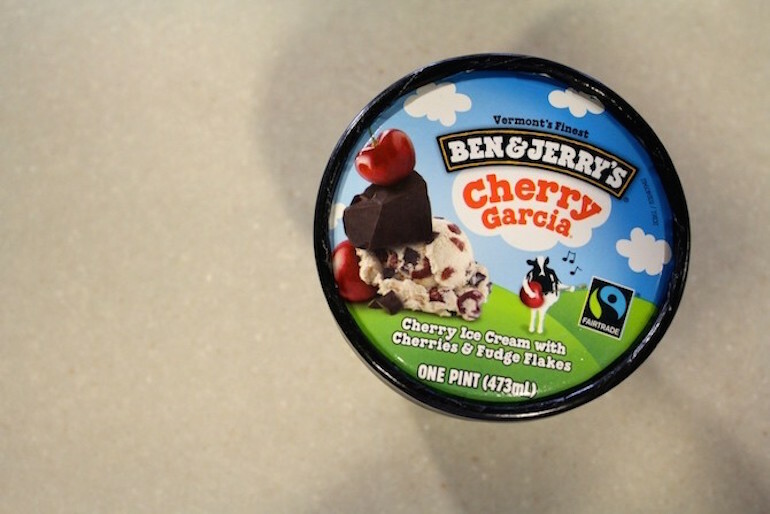 Well, Cherry Garcia Frozen Yogurt is the answer for you. It is not as high in calories as Ben and Jerry's traditional ice cream, but it is filled with cherries, which seem to be just as adult-like as you. Aquarius ice cream lovers are friendly and honest, yet independent and unpredictable people. Well, do I have a curve ball for you… Red Velvet Cake ice cream. 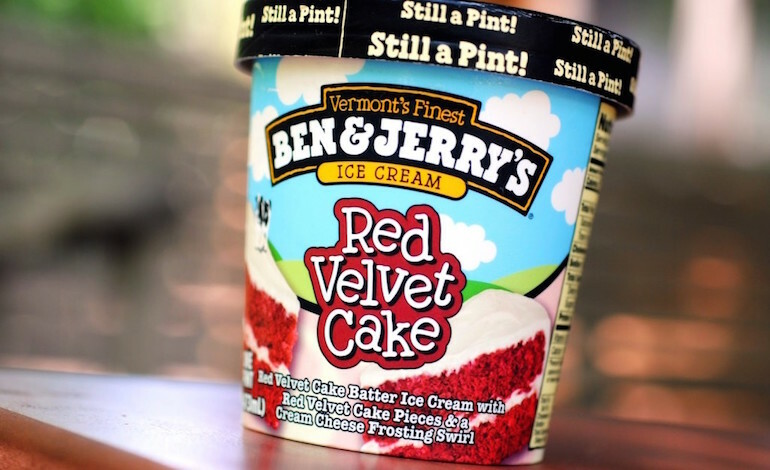 This Ben and Jerry's flavor resembles no simple chocolate base, instead it's a twist on red velvet cake. The flavor consists of cake batter ice cream with chunks of red velvet cake and a cream cheese swirl. This amazing concoction fits your personality more than anything because it's based on something as simple as red velvet cake; however, the ice cream sticks out from all the other flavors, just like you. Is there anyone more dependable than a Pisces? Pisces are dependable people who often go out of their way to help other people. If they neglect to do so, they usually feel guilty for blowing those people off, making them a bit spineless in social situations. 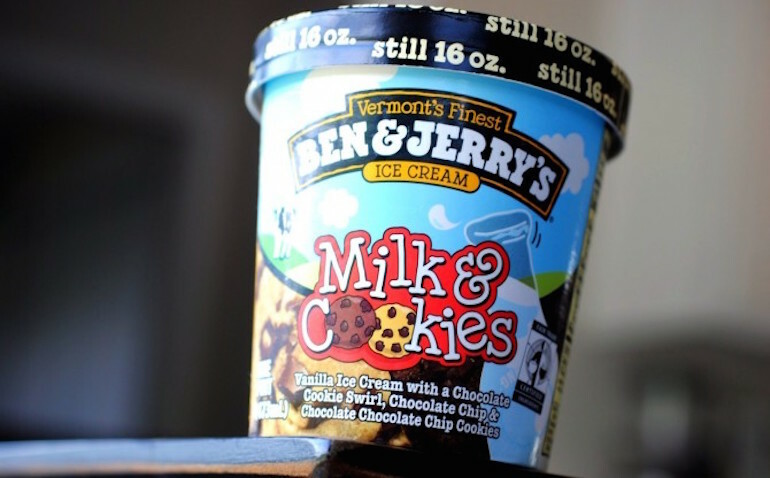 Ben and Jerry's Milk and Cookies is perfect for you Pisces in the world. It's a simple vanilla ice cream with a cookie swirl and is filled with pieces of chocolate chip cookies. This ice cream will always be there for you, just like you are for others. This post was originally written by Annie Sullivan for Spoon University.